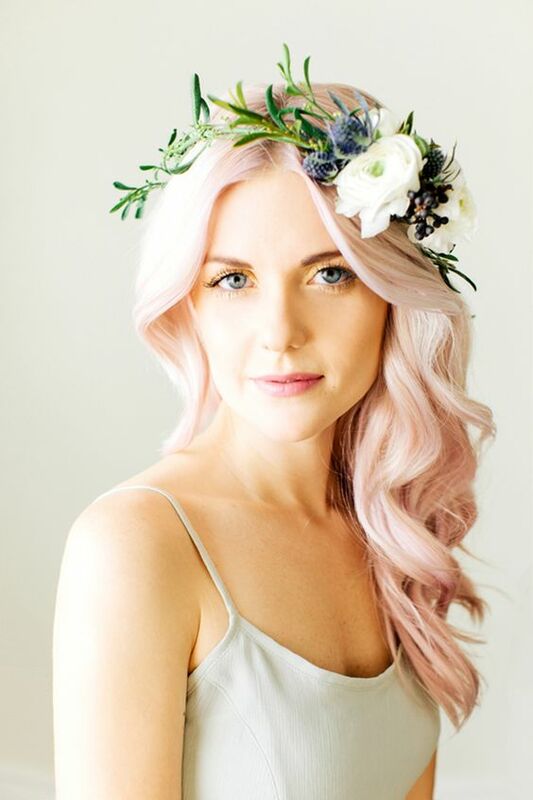 Updated: The pastel hair color ideas are not only working for spring/summer days. 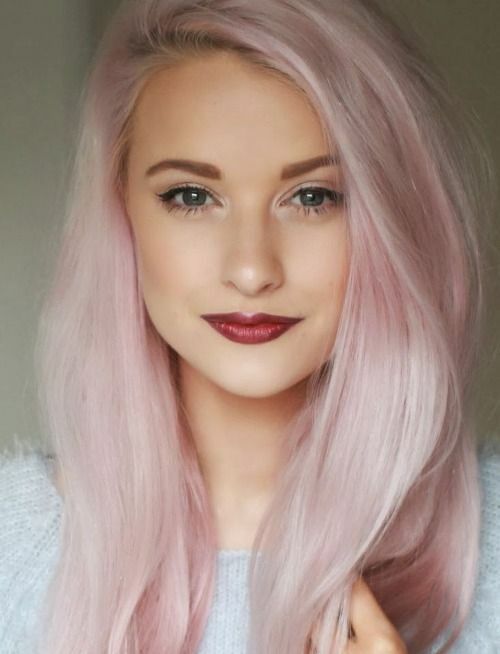 You can also sport one flattering shade in winter. 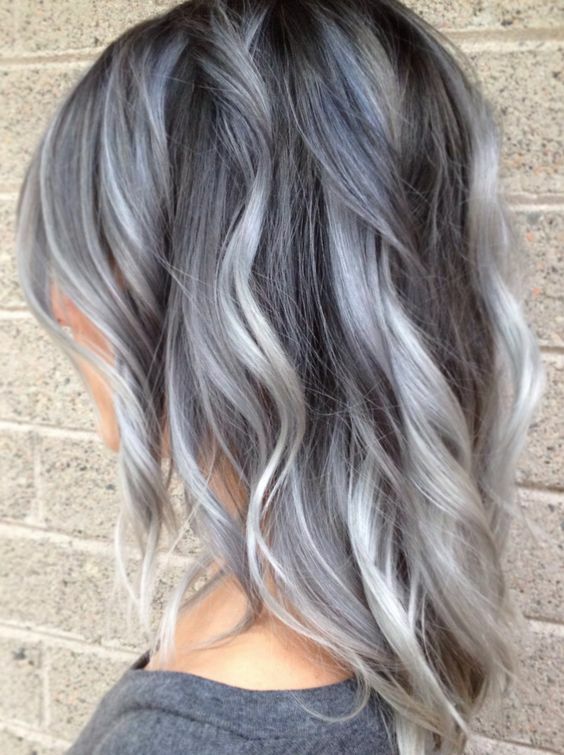 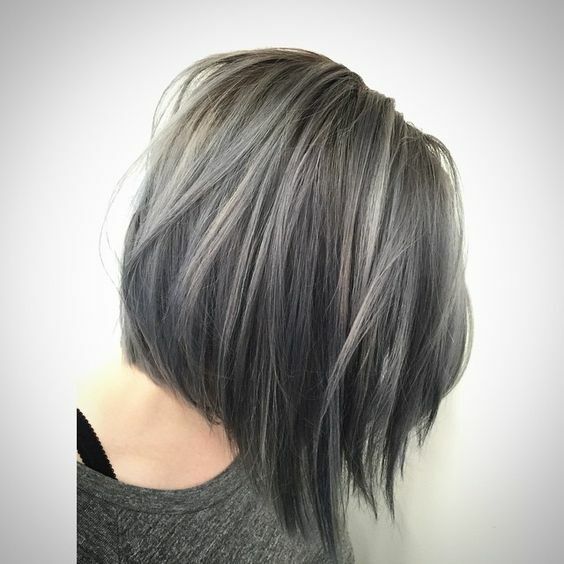 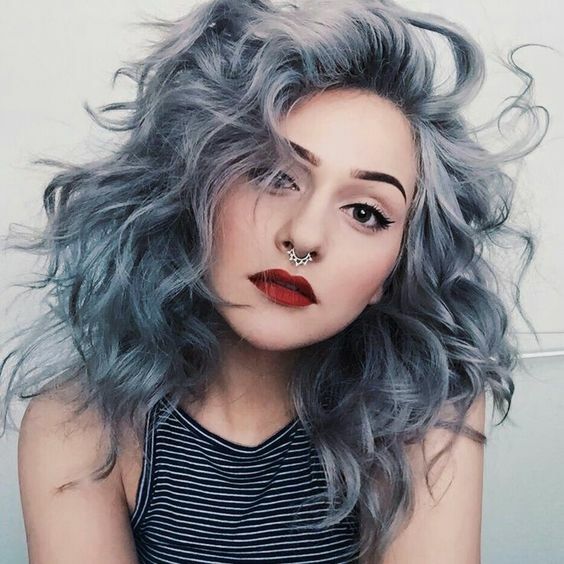 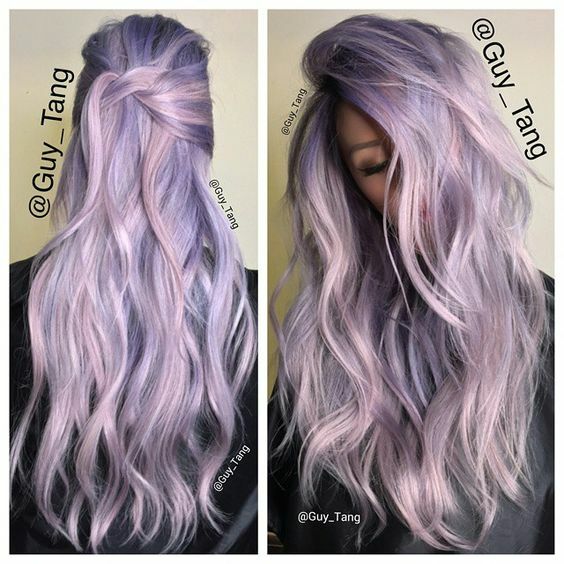 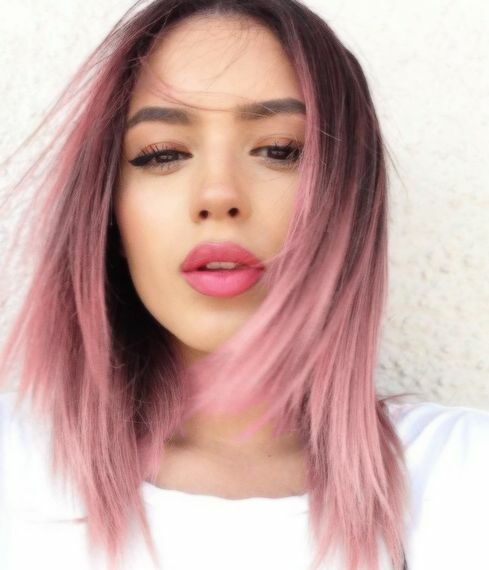 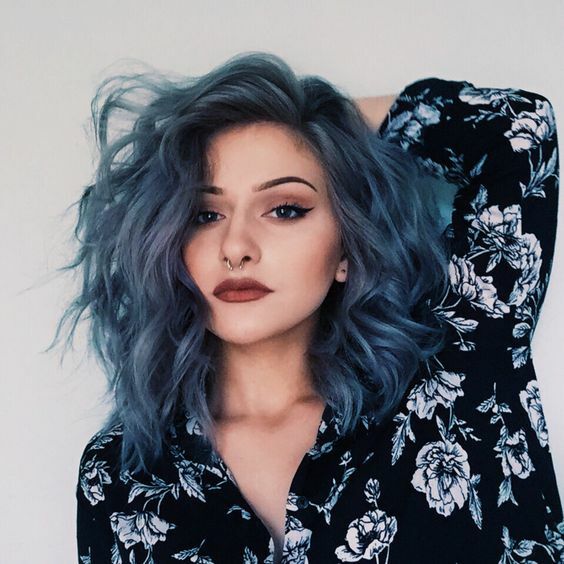 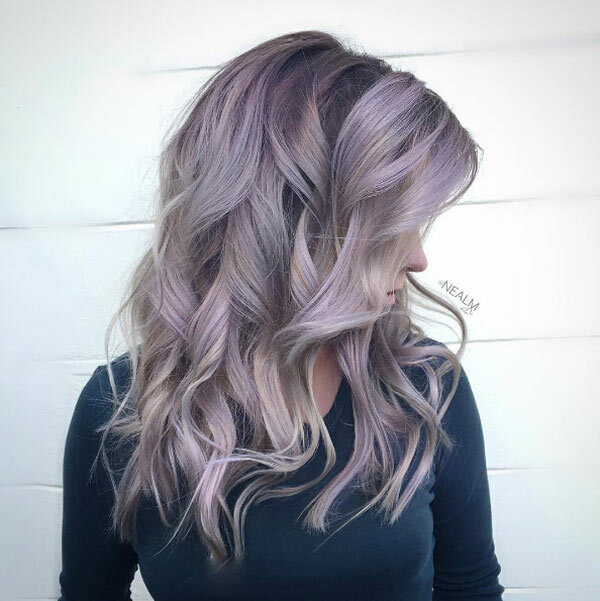 As the silver grey played an important role for last year’s hair color trend, the pale pink color is being very popular this year and it will look great on your head. 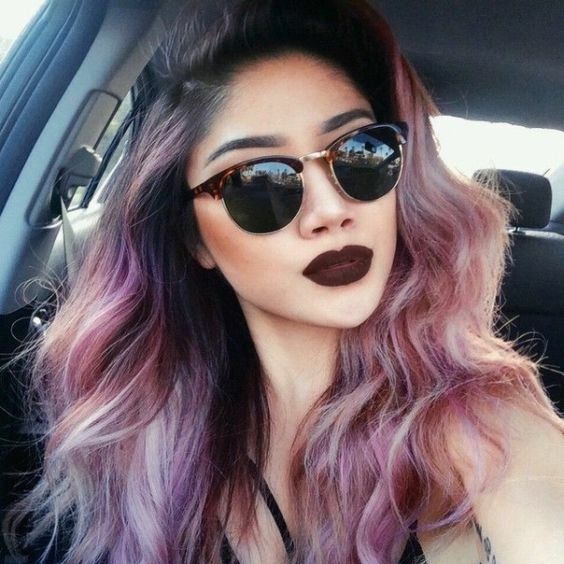 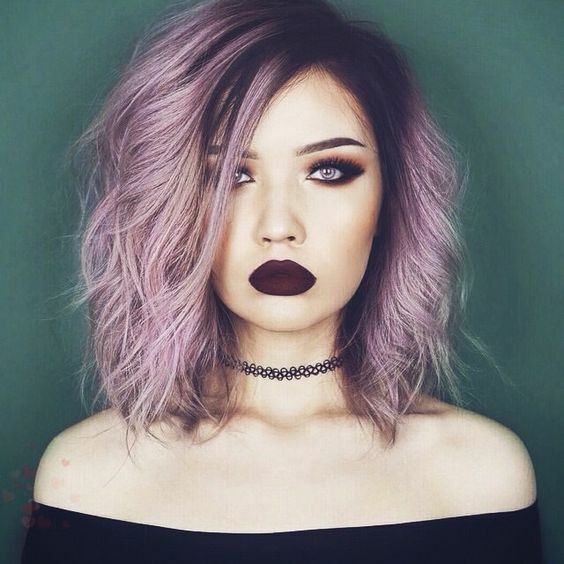 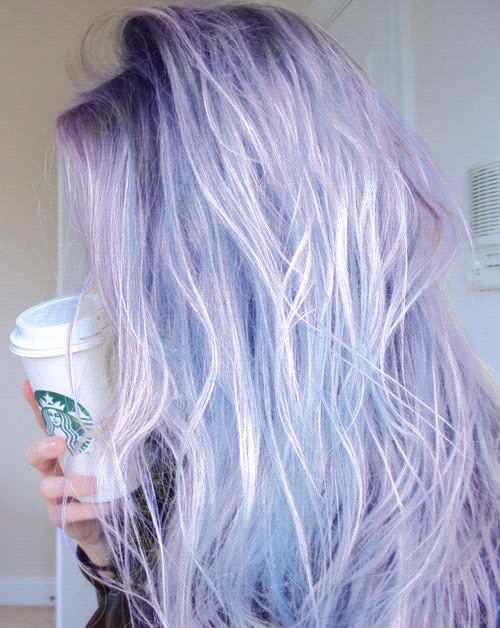 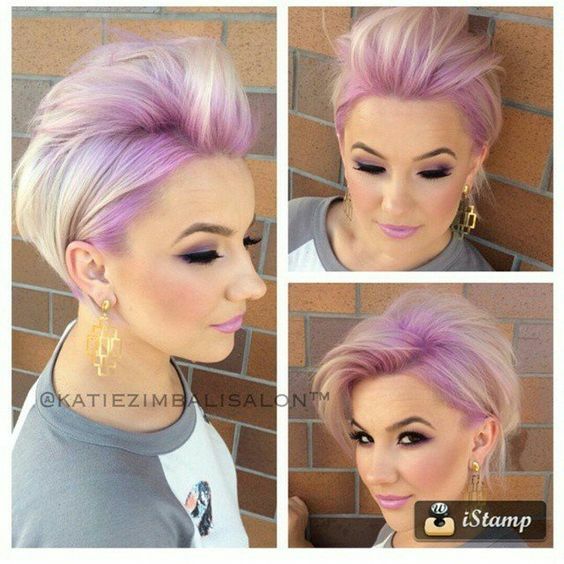 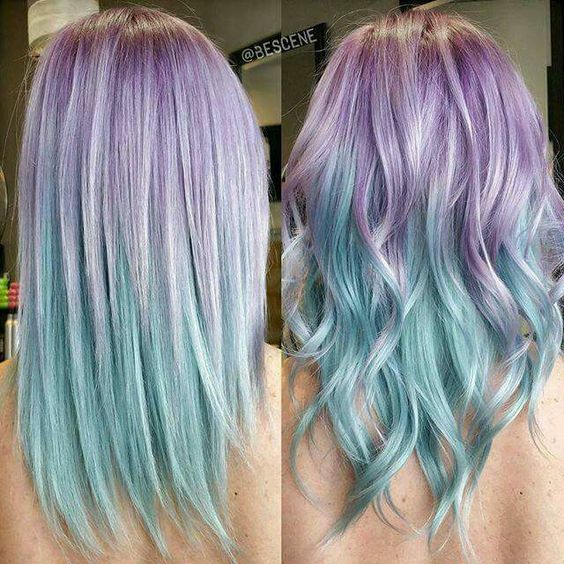 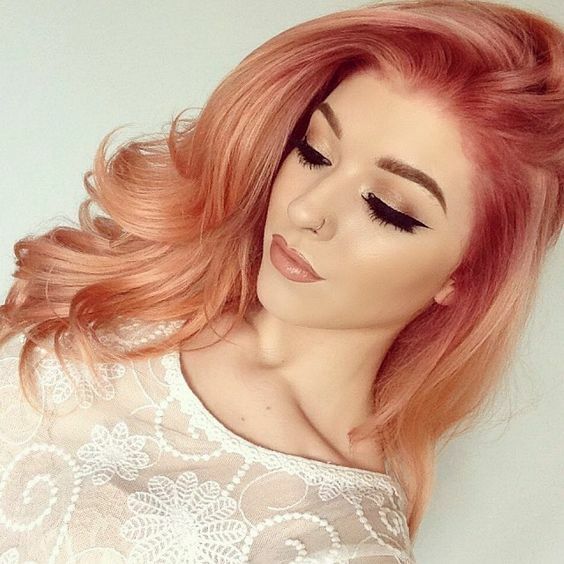 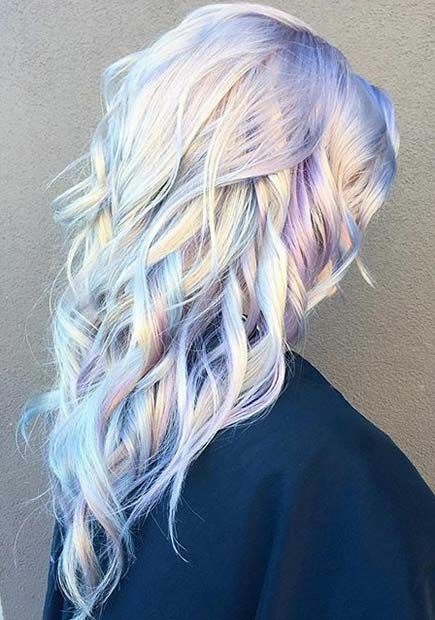 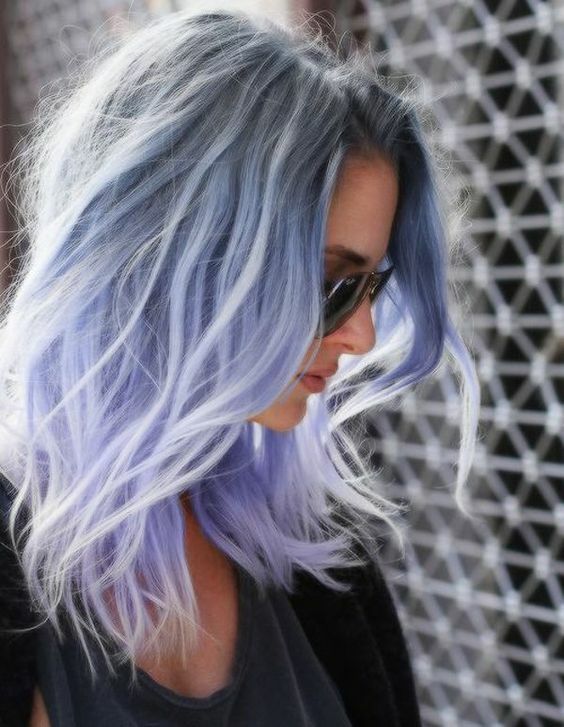 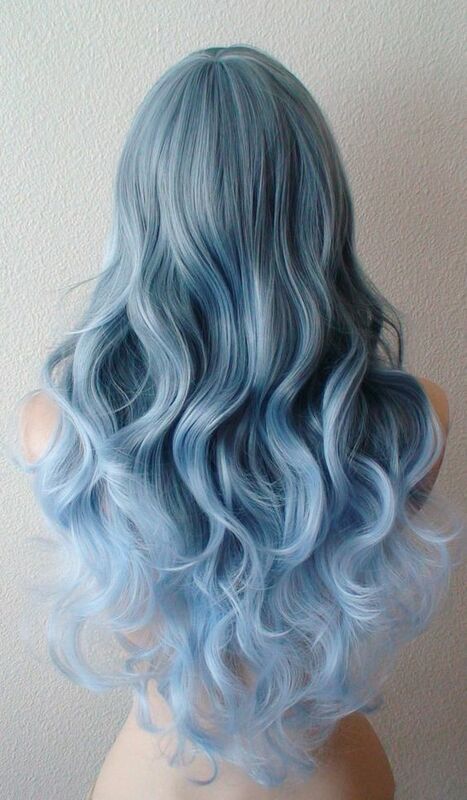 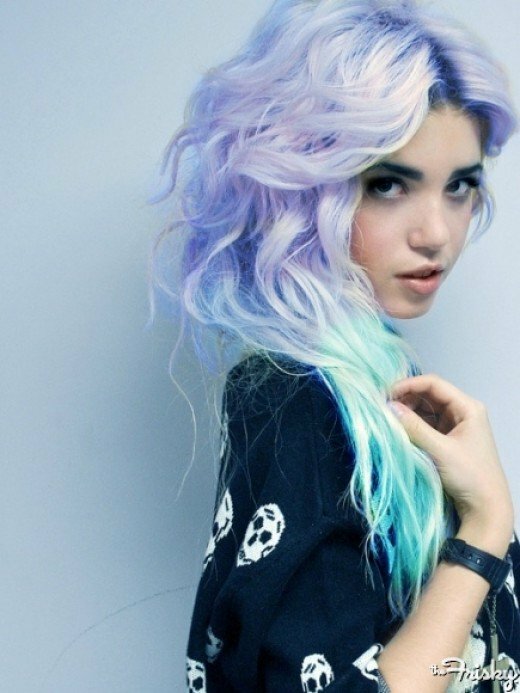 Follow us with these pastel hair color ideas in this post and pick one that you like most to copy! 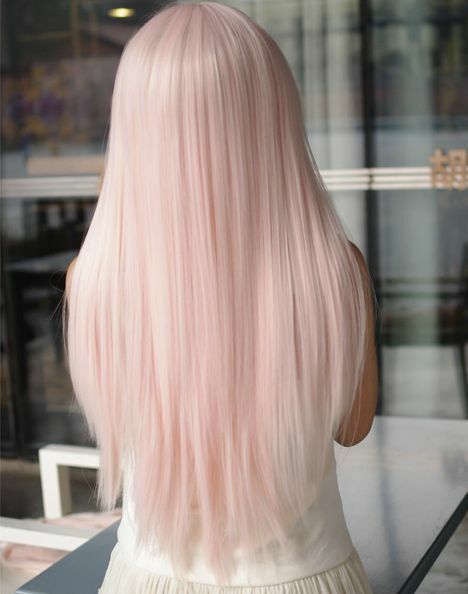 From metallic blue, candy pink to ash silver color, you will find one to suit perfectly to your skin tone. 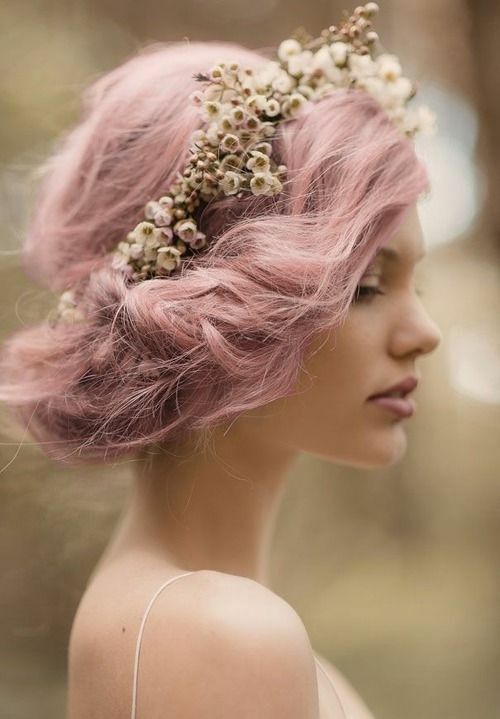 These lighter shades will surely soften up you whole appearance and give your image a big makeover. 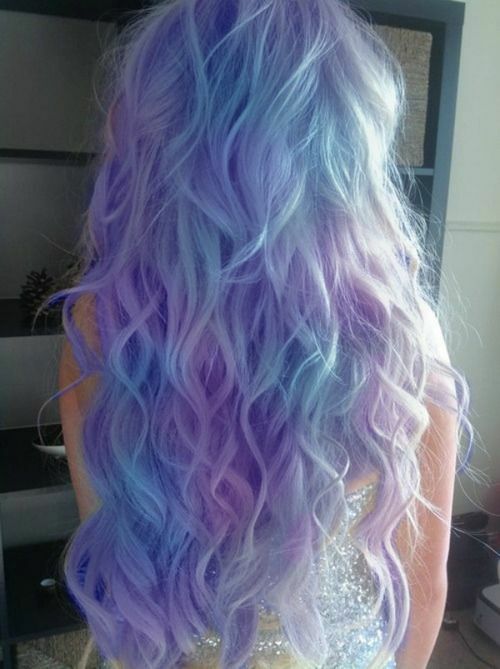 Besides, they can work amazingly cool on any hair length. 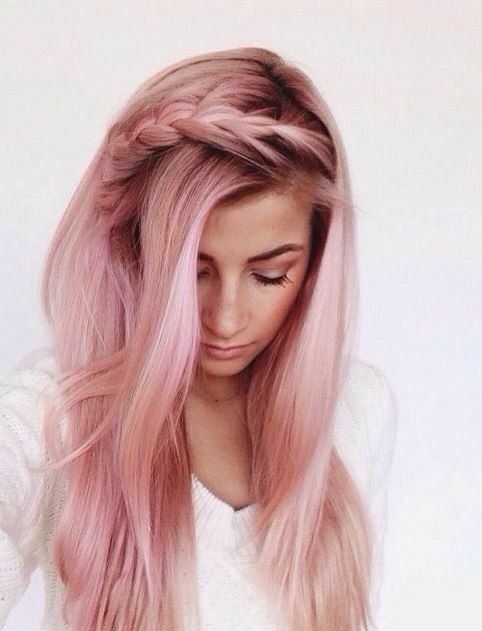 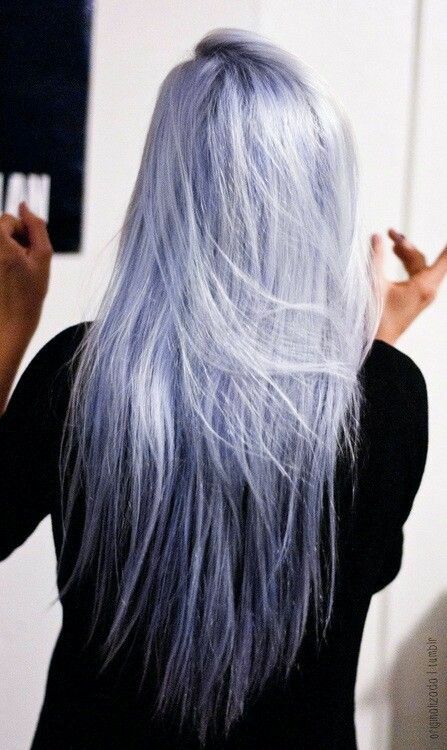 For those girls who want to take bold try, you can also make a perfect color mix with your tresses.